Andrea offers a wide variety of healing and teaching workshops for adults of all ages and experience. If you are interested in a workshop that isn’t here or are not sure what is your best fit, please contact Andrea for more information. Learn how to use massively enhance your mediumship gifts in this Part 2 workshop. Learning to connect more with your main guide and your other specific guides for your Clairs. Working on building your connection & gaining clarity and confidence in your practice. We will also be setting up your own symbology guide for working with your guides. Lunch and refreshments included. Please let me know at point of booking if you have any dietary requirements. 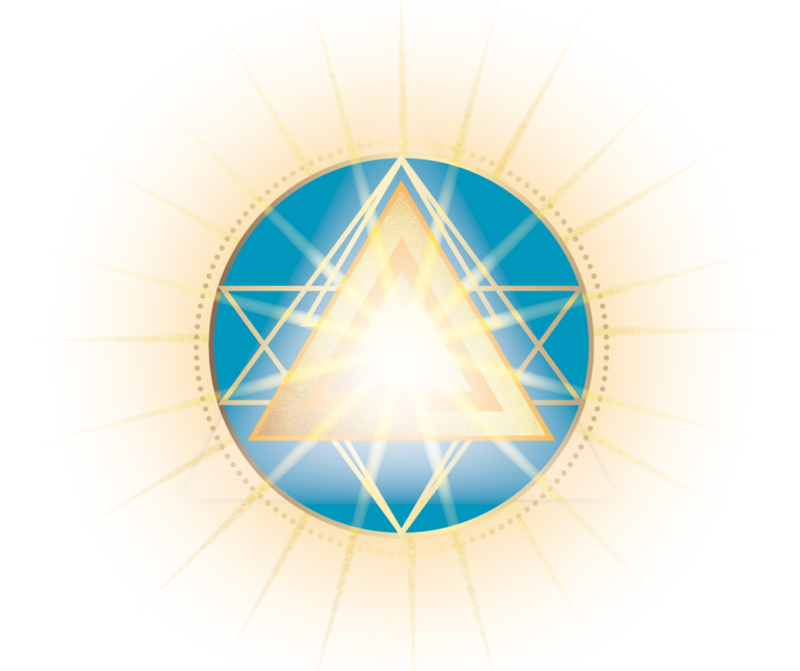 Taking the participants forth into the higher vibration energy attunment and allowing you to work with a range of different energies and Ascended Masters. YOUR SOUL LIVES IN A CONSTANT STATE OF LOVE, HAPPINESS, JOY AND TRUTH. THROUGH AN AWAKENING PROCESS, YOU CAN GET BACK TO IT. Andrea’s workshop are just incredible. I am always in awe at her knowledge and the transformation I experience during an event. Being alone in your spiritual development is hard to do and the workshop guidance allows me to breakthrough areas where I was stuck or unsure. I also love how amazing the group energy is when we get together in this way. I highly recommend getting signed up when you can!